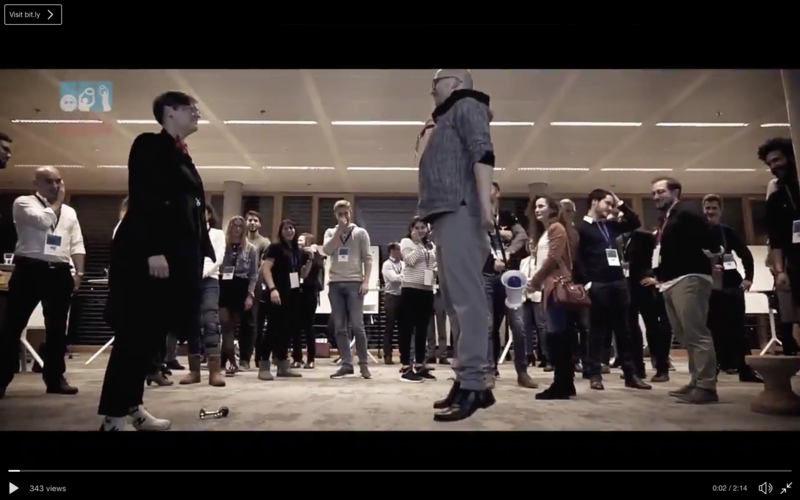 the Global Gov Jam and the Global Sustainability Jam. 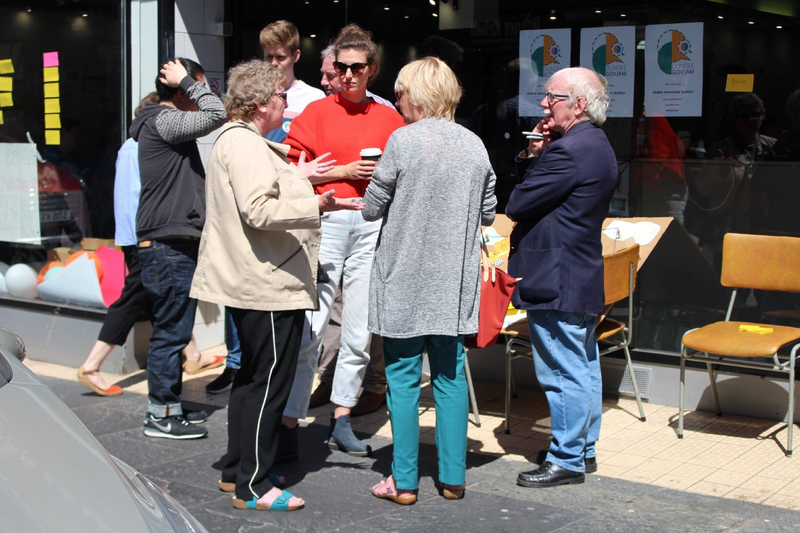 Check out a fine selection of tweets and posts from all across the social media landscape. 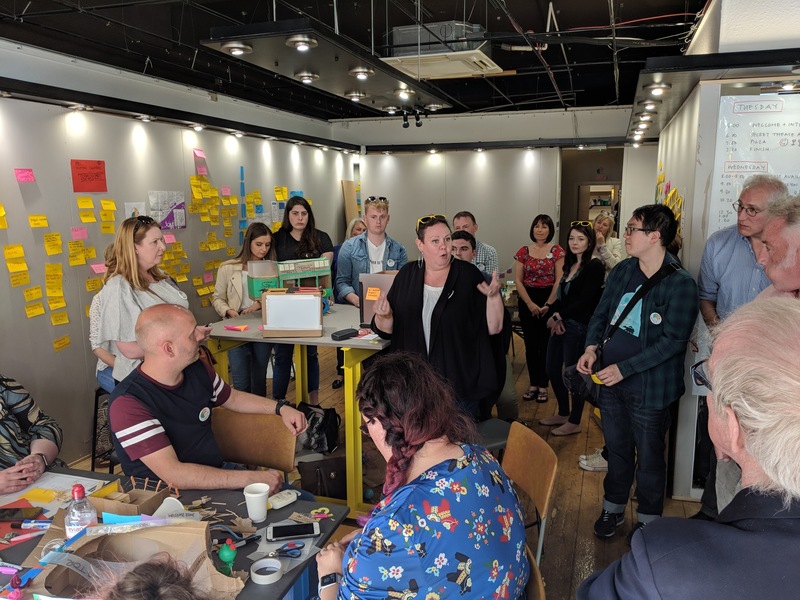 Learn about the latest edition of the GovJam from this article in the Service Gazette. 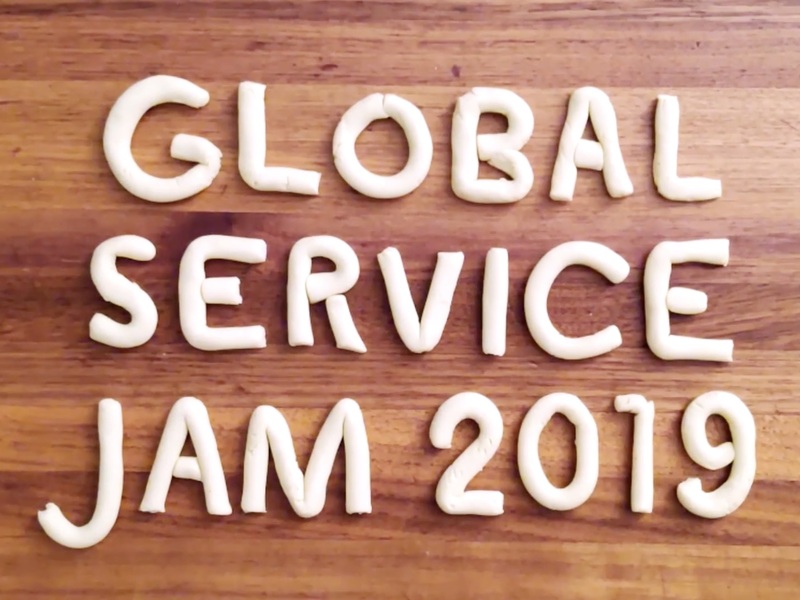 The date for the next Global Sustainability Jam is... yet to be announced. It will probably be in 2019 or 2020. Until then, check out our other Jams. 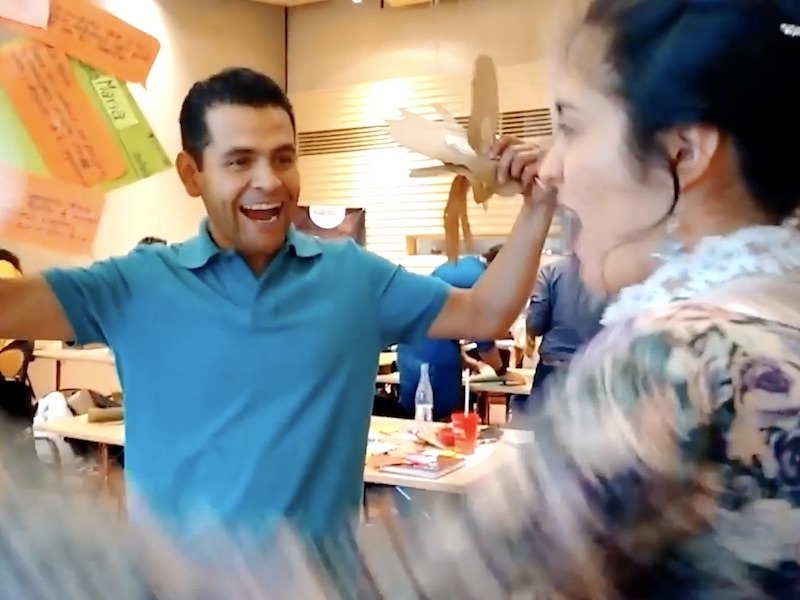 Big changes at #GSJam in March 2019! The world's biggest design focussed innovation event is back, and it's going to be better than ever! 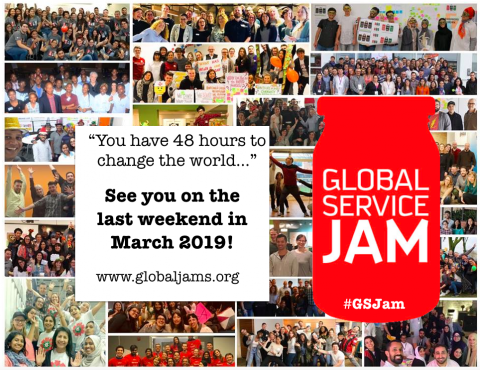 Join the Global Service Jam in more than 100 cities worldwide on thelast weekend* of March, 2019! 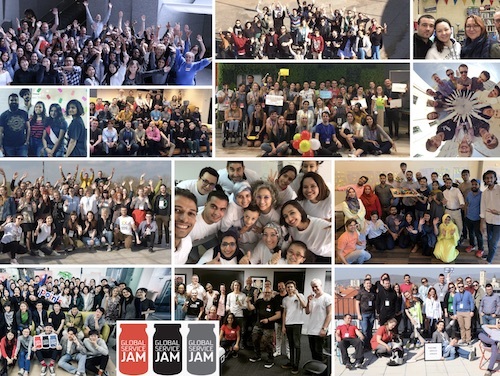 A brief wrap up summary of the 2018 GovJam – and a big congratulations and collective high five to the incredible jammers around the world, as we wrap up the 6th Annual Global Gov Jam (and 7th GovJam)!